Samuel A. 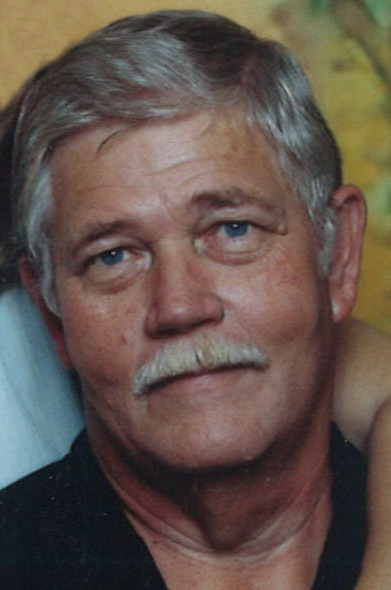 “Butch” McGranahan, 72 of Prairie Creek, passed away at 1:08 PM on Wednesday, April 10, 2019 at Terre Haute Regional Hospital. He was born in Vigo County on December 31, 1946 to Harry McGranahan and Lorena Lowe McGranahan. Butch was a security guard at General Housewares and a member of Prairie Creek Baptist Church. Butch is survived by his wife Dianna Bradbury McGranahan, and two daughters, April Bell (Michael Bell, Sr.) and Samantha McGranahan (Christina Elkins), as well as four grandchildren; Michael “Peanut” Bell, Jr., Octavia Elkins, Wyatt Elkins, and Rylee Elkins. He is also survived by a brother, Mack McGranahan (Sandy), and a sister, Lorena Nevins (Jim), as well as several nieces and nephews. He was preceded in death by his parents, two brother, Bob Sons and Sonny McGranahan, and a sister, Sis Sons. Funeral services will be held at Fitzpatrick Funeral Home, 220 North 3rd St., West Terre Haute on Tuesday, April 16, 2019 at 1:00 PM, with Rev. Kevin Dobson officiating, with cremation to follow services. Visitation is scheduled for Tuesday from 10:00 AM – 1:00 PM at the funeral home. In lieu of flowers, the family requests that memorial contributions are made to help with expenses, in his memory.